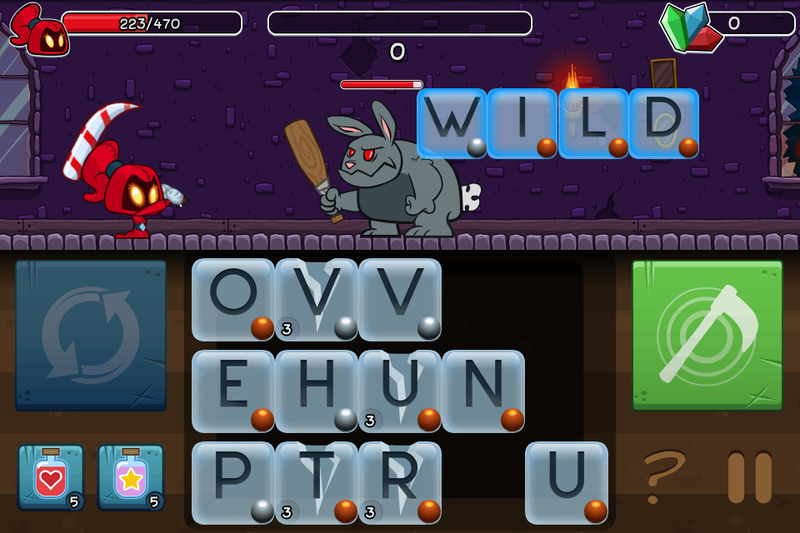 Letter Quest: Grimm's Journey was conceived in March 2013 as an idea by the bandits, who thought it would be fun to make a game where the combat was handled by spelling words. 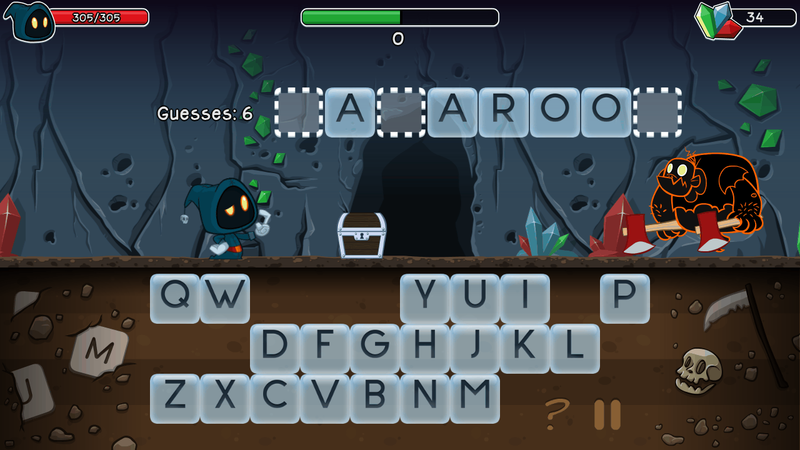 After several redesigns, the bandits had a highly addictive word-puzzler on their hands! 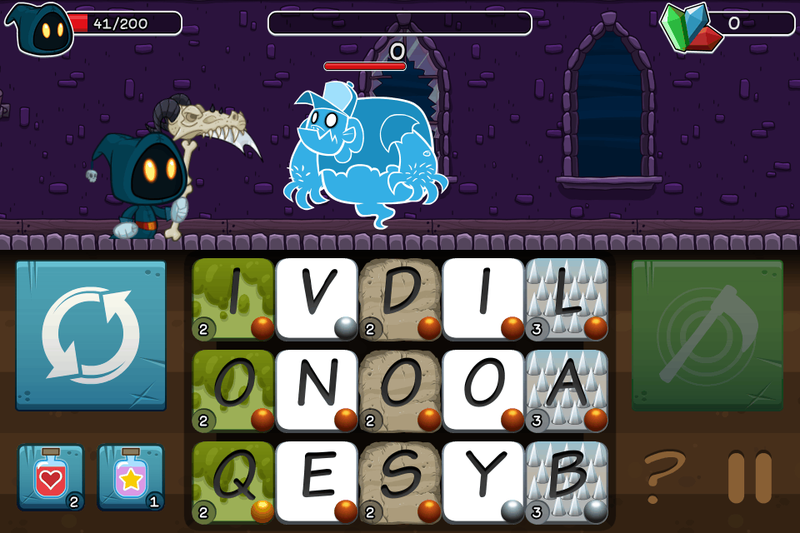 Letter Quest: Grimm's Journey started out as a game where the player spelled words to attack monsters. Then it became a roguelike for a while. It had real-time combat for quite some time. It had several different modes. 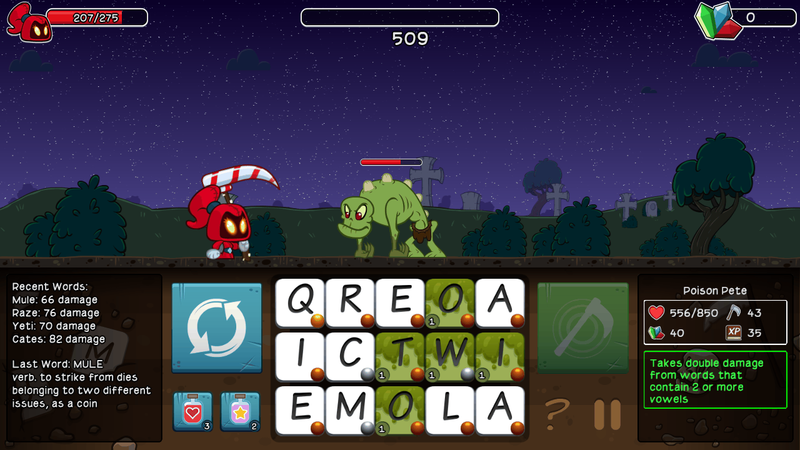 Eventually the design headed towards bite-sized chunks of gameplay, which led to breaking the game up into several short stages, perfect for playing on mobile devices. The real-time combat was deemed too stressful so it became turn-based. Features were cut until only a shiny nugget of gameplay remained. The bandits had completed their first game! Leaderboards so you can compete with your friends! 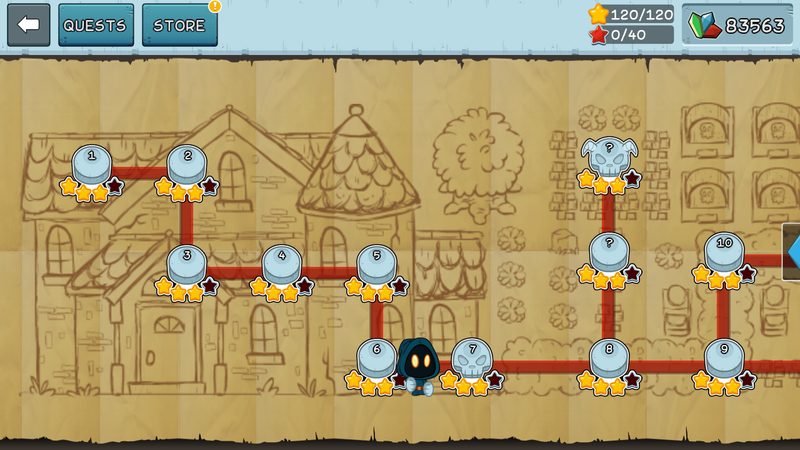 A total of 40 stages, each playable four separate ways! 52 achievements, including some pretty tricky ones! 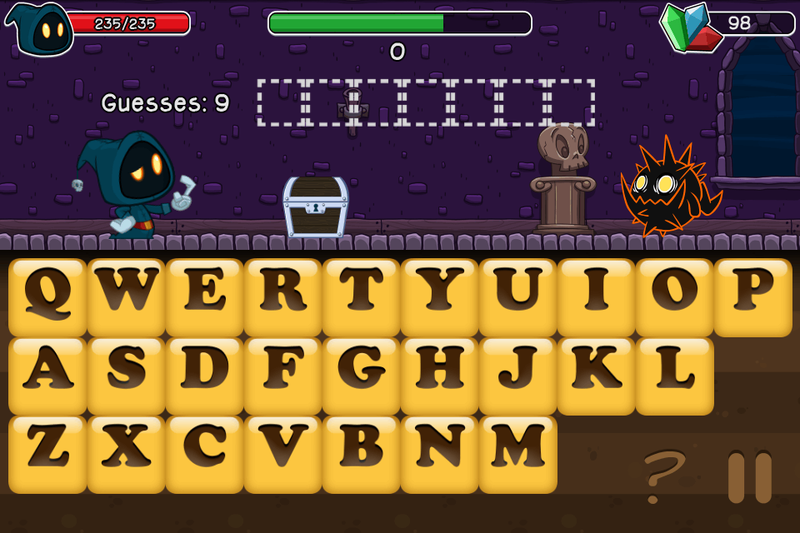 "Letter Quest: Grimm’s Journey is an addictive experience that will steal hours of your gaming time without you even noticing"
"You'd be silly not to check this game out, especially if you enjoy word games." 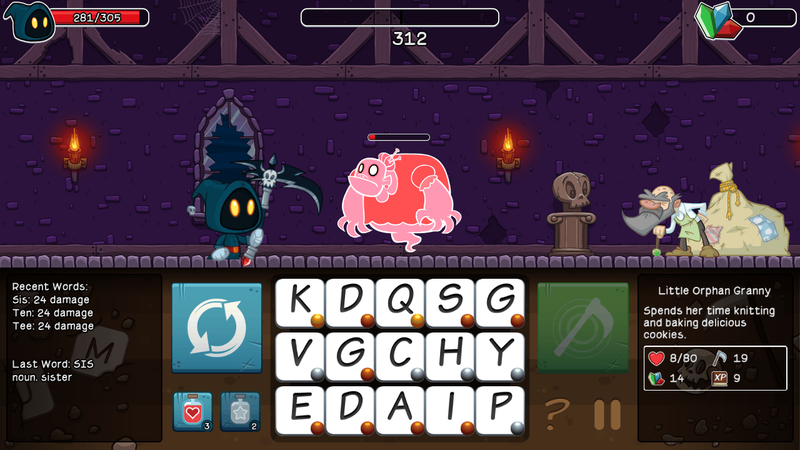 "It’s fast, easy to play, and all of the unlockables and challenges mean it’ll offer some quick, fun brain exercise for hours on end"
"Spell Quest: Grimm’s Journey is this week’s iOS Game of the Week, and it’s a fun one." "It’s a cool, relatively stress-free take on word games, and anyone who likes pushing letter tiles around should check it out." 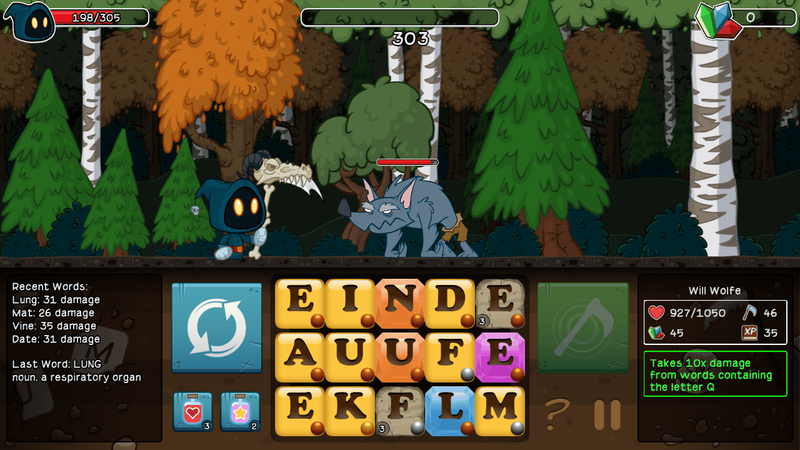 "Spell Quest: Grimm’s Journey is a blast to play." "If you’re a fan of word adventure type games, then this is a perfect addition to your collection this weekend." "there’s more than enough here to pack in several hours of family-friendly fun"
"Finally a word game that ranks up with the likes of LetterPress and Puzzlejuice." "This is easily the best free-to-play game I’ve played since Jetpack Joyride." "If you’re a fan of fun and fresh genre mashups such as Puzzle Quest, then you’ll want to enroll in this word-based side-scrolling RPG." "From Bacon Bandit Games comes a charming new word game"
"I can’t help but wholeheartedly recommend Letter Quest to any and everyone." "I can’t remember the last time I had so much fun playing a word game." 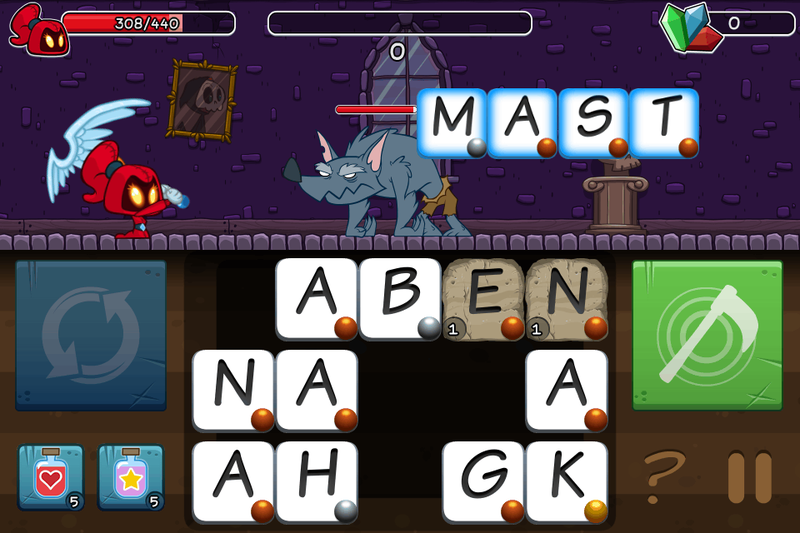 "Create words to vanquish foes in Spell Quest." 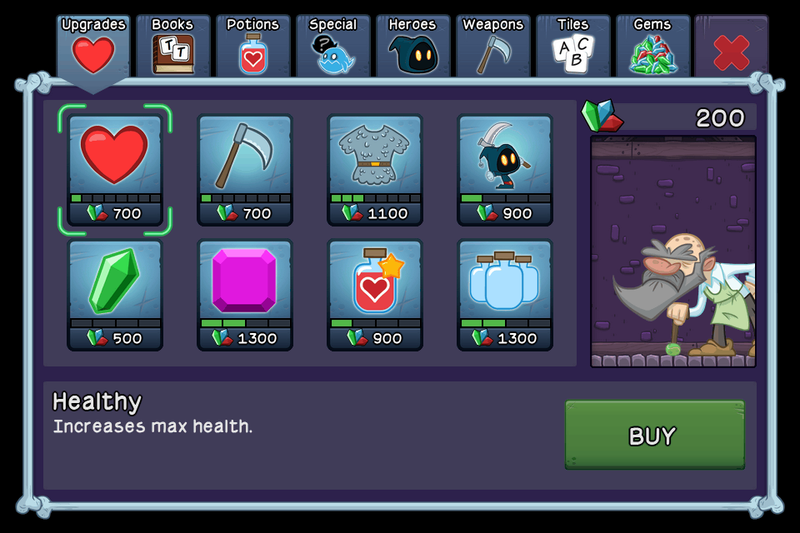 "In a world where the average app is uninstalled 15 minutes after it is downloaded – Spell Quest is going to be installed on my devices for a long time." 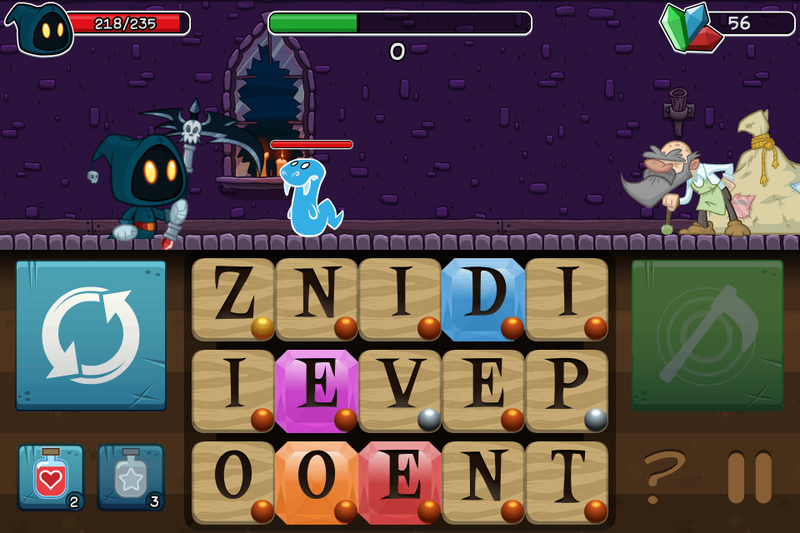 "If you like word games and you like damaging scary monsters, you’ll love Spell Quest: Grimm’s Journey." 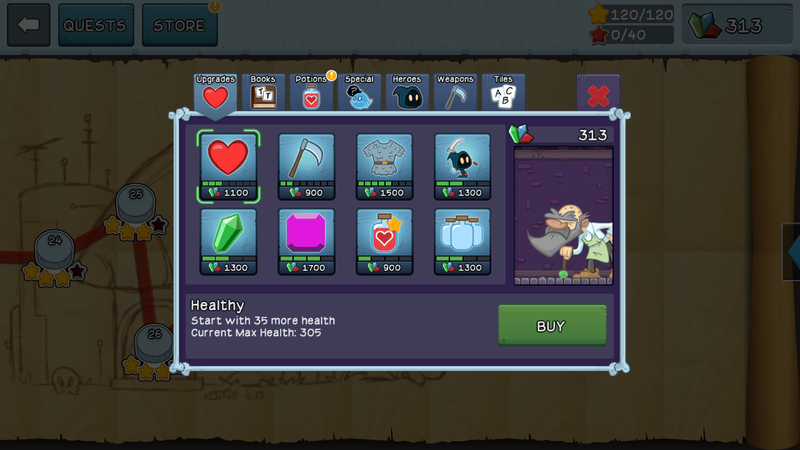 "Letter Quest: Grimm's Journey is fun, challenging, and charming"
"It’s a casual game with no timers and like ‘Threes!’ workaholics will probably feel a bit better when procrastinating as you’re actually multitasking by learning at the same time." "You’re sure to find yourself immensely enjoying yourself for a good length of time." "Polished, addictive and packed to the brim with content"
"Letter Quest: Grimm’s Journey is the game to get"
"It is addictive and nearly impossible to put down"
"The game is very well-rounded and extremely addicting"
"tried Letter Quest yesterday & got hooked"
"play the Web Demo (I tried this out and it was a lot of fun)"
"my fiancee has been playing it most weekends instead of Candy Crush"
"Letter Quest: Grimm’s Journey..has you slaying monsters left and right"
"It’s just an utter delight and it can’t be recommended highly enough." "join the hauntingly beautiful scrabble pursuit"
"incredibly polished with crystal clear graphics and fun, upbeat music"
"Letter Quest: Grimm’s Journey is definitely a very good word game"
"it's one of those games that you don't want to put down"
"Letter Quest is an awesome word game with roleplaying elements and a ton of nerd humor that I know you’re going to love"
"Letter Quest is both fun and a total steal"
"I've played quite a bit of it...it's pretty nifty"
"an excellently designed puzzle game"
"a fun game and a good way to encourage quick thinking and expand vocabulary"
"an entertaining spin on the word game genre with an excellent soundtrack"
"a cheery, turn-based RPG that revolves around words"
Please fill in your e-mail address below and we'll follow up with you about a press copy. More details available at letterquestgame.com. A Flash web demo can be played at baconbanditgames.com. Bacon Bandit Games is an independent game studio made up of two guys - Mark Smith and Jake Macher - that believe in making fun, accessible games for people of all ages. They like to make people smile, and their favorite thing to hear from players is “just one more game!”. More information on Bacon Bandit Games, our logo & relevant media are available here. Mark James Arthur Smith aka "codebandit"